Winter makes everything a little bit more difficult, don’t you think? You have to bundle up to go outside, it feels like it’s dark all the time, and the cold air can wreak havoc on your skin. 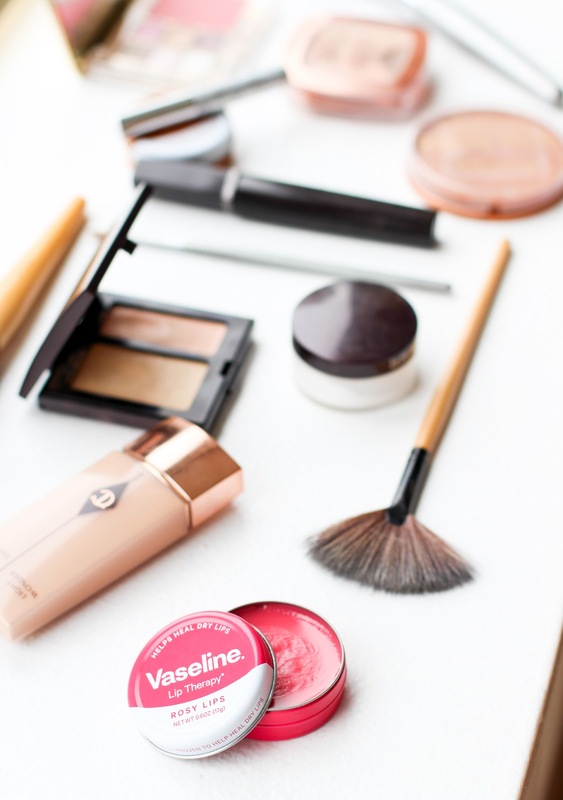 Luckily, I’ve discovered a few products that not only make my life easier in these winter months – but I’m pretty sure I love them so much that I won’t want to part with them no matter what season it is! Let’s start with your complexion, shall we? It’s important to keep your skin hydrated, so I start with a primer. I also recently invested in an ultra moisturizing foundation. I’m not sure it’s my favorite in terms of coverage yet, but it feels nice and light (especially when my skin is dry). 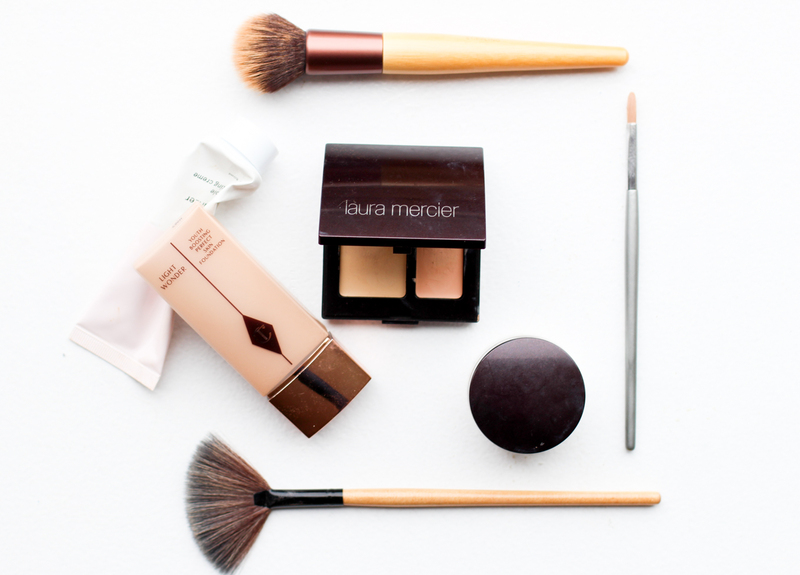 I also recently discovered Laura Mercier’s concealer and brightening powder and I’m OBSESSED. It brightens under my eyes like crazy no matter how dark those circle are. I’ve seriously never used products that work this well. Worth every penny. While I believe in investing in good products, I also think some companies are making great affordable options. 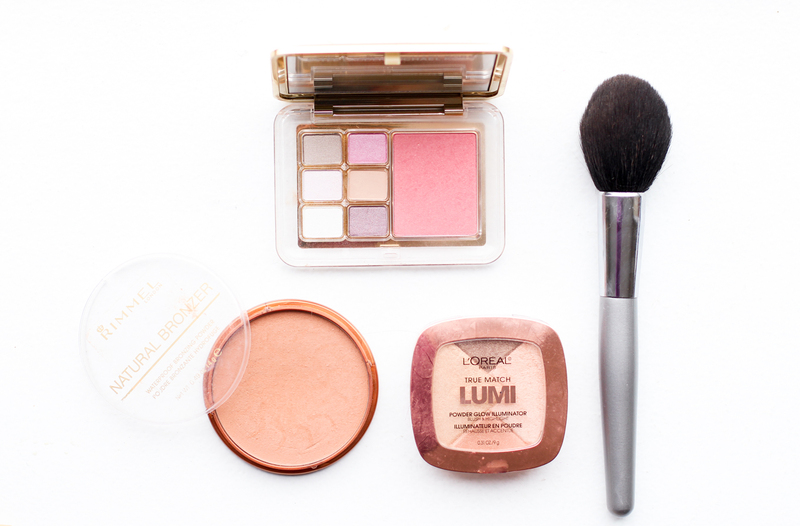 This bronzer and highlighter totally do the trick at incredibly budget friendly prices. I always finish with my eyes, and it’s really quite simple. I don’t feel quite like myself without some eyeliner on – and I was surprised to discover that Laura Mercier’s Black Violet color is my favorite. Who knew?! I also didn’t know that bottom lash mascara existed and it’s a total game changer. 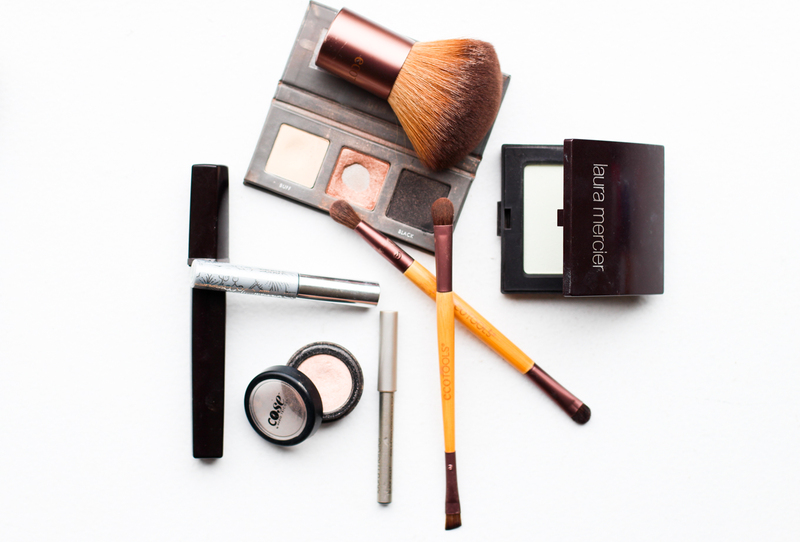 Mascara marks under your eyes are a thing of the past! And finally – the lips! I seriously don’t know how I ever lived without these Vaseline Lip Tins. No matter how bitter it is outside, I can always pull one of these out of my purse for a burst of hydration. There’s nothing worse than chapped lips, right?! My go-to combo right now is a MAC lip liner all over with Vaseline’s Rosy color on top. Good to go! 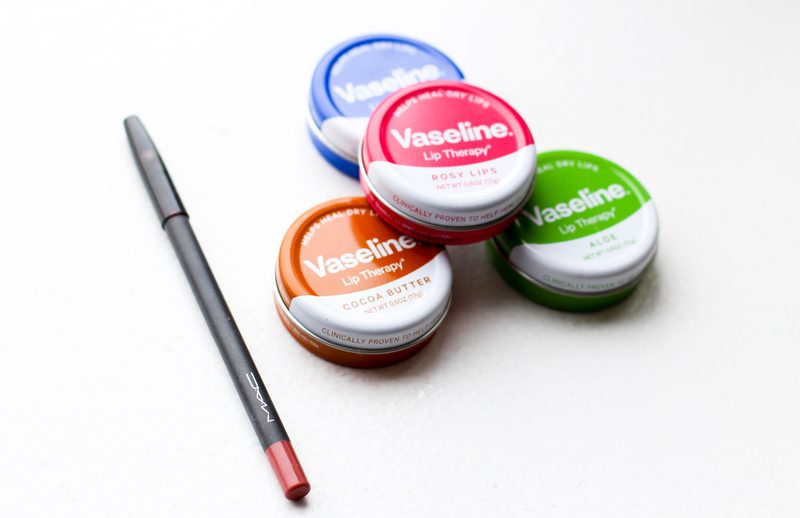 You can get Vaseline Lip Tins at Target or order them on Target.com – you won’t regret it! 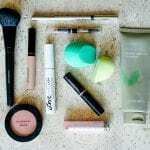 What are your favorite beauty products? 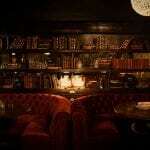 I’d love to know!! *This post was sponsored by Vaseline, but (as always) all opinions are my own! Thank you for supporting the brands that help make Lake Shore Lady possible! 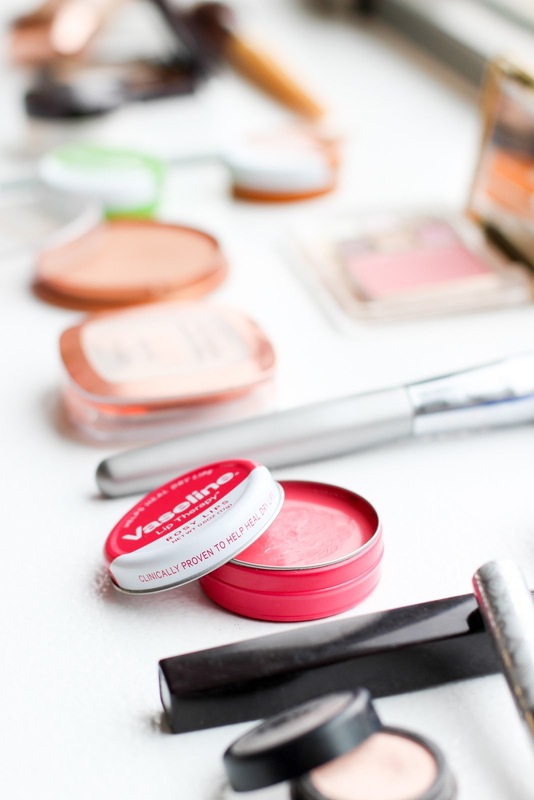 Oh that vaseline rose tub looks like my beloved Rosebud salve — a winter skin-care-saver if I ever found one. Gorgeous post and gorgeous photos Lauren, as per usual! I should try that brightening powder and concealer! My under eye circles are pretty dark lately. Great post! 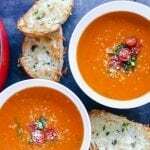 Yes – it's very similar to rosebud salve! 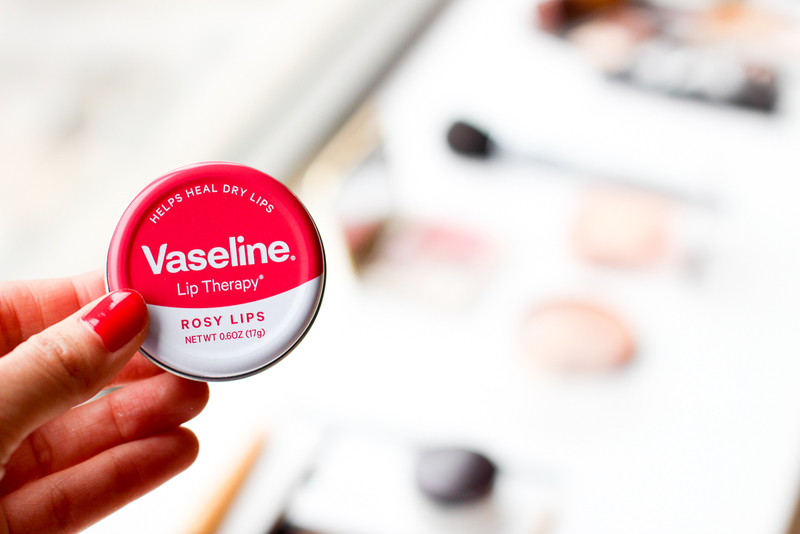 I love that Vaseline has original, aloe and cocoa butter, too – but I'm partial to the rosy one. It's perfect for when you need the moisture but you also need a touch of color!! Maggie – I'm OBSESSED with it. I hate my dark circles so much and these products essentially make them go away. It's such a life saver!! Also: HUGE fan of the Vaseline, too! It's been a lifesaver for Chicago winters! Laura mercier is one of my favorite makeup brands too 🙂 I'm curious about the Charlotte Tilbury foundation, I've heard mixed reviews. Seems like it's not completely worth the price tag??!? Also just picked up the vaseline tin and it was a major life saver when I was in vegas! !